Start your Sunday off right and finish in plenty of time to enjoy America’s Classic - Super Bowl! The Super Bowl Chili 5k a great way to celebrate the biggest day in sports. Ham it up to support your favorite NFL football team! 200 Registered participants get race swag! All participants get 1 Stark Brewing handcrafted Beer (21+ only) and a FREE Warm cup of chili. Bib and beer ticket must be presented. Bib Pick up the day of the event. Starts at 9:30 a.m.
Bib pick up will be available from Runners Alley Manchester on Saturday, February 3rd from 2 - 4 pm. 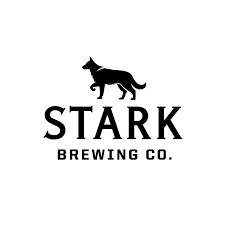 Stark Brewing Company, who is owned by Peter and Christine Telge, have been gracious enough to let the start and finish be at their establishment and perfectly located for us to celebrate Superbowl Sunday. Prizes will be given to the top 3 male / female overall finishers and to the top 3 male / female in each age group. 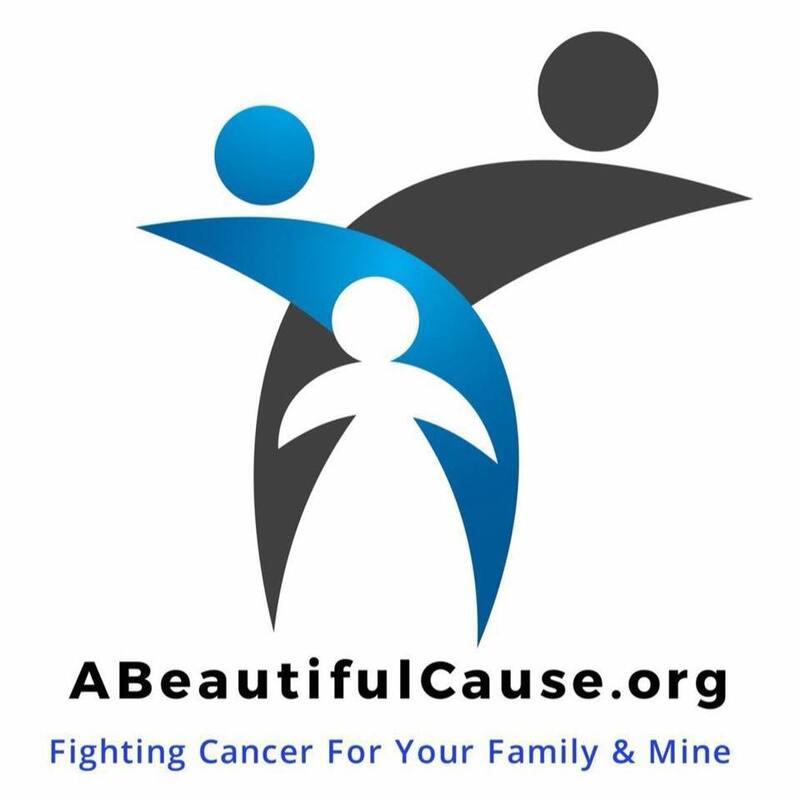 A portion of the proceeds will be donated to ABeautifulCause.org. An organization helping cancer patients and their families. To sponsor this event or get more information, please contact Chris Lewis at (603) 860-6275 or email chris@totalimagept.com. This event will take place rain, snow or shine. However at TI Event Services your safety comes first. Should the event be canceled due to inclement weather there will be a make up date the following Sunday, February 11th at 10:30 a.m. All participants will be notified via email, and details will be emailed to you and will be posted on our facebook page, 12 hours prior to event start time. Should we be forced to cancel the makeup date then the event will not take place. There will be no refunds however, we will credit a portion of the registration fee toward a future event though TI Event Services. No food or drink tickets will be distributed should the event be canceled entirely. Race swag will be distributed. All registered participants will be notified via email with distribution pick up date and location. Please note race swag must be picked up by the participant. We will not mail or deliver race swag. If you would prefer to mail in your registration form, you may do so. Contact me at chris@totalimaget.com and I can email you a form. Please make checks or money orders out to TI Event Services. I know that running [volunteering for] a road race is potentially hazardous activity, which could cause injury or death. I will not enter and participate unless I am medically able and properly trained, and by my signature, I certify that I am medically able to perform this event, and am in good health, and I am properly trained. I agree to abide by any decision of a race official relative to any aspect of my participation in this event, including the right of any official to deny or suspend my participation for any reason whatsoever. I attest that I have read the rules of the race and agree to abide by them. I assume all risks associated with running in this event, including but not limited to: falls, contact with other participants, the effects of the weather, including high heat and/or humidity, inclement weather, road traffic and the conditions of the road, all such risks being known and appreciated by me. Having read this waiver and knowing these facts and inconsideration of your accepting my entry, I, for myself and anyone entitled to act on my behalf, waive and release the Superbowl Chili 5k, the city of Manchester, NH, Stark Brewing Company, TI Fitness Training LLC, TI Event Services, all event sponsors, their representatives and successors from all claims or liabilities of any kind arising out of my participation in this event, even though that liability may arise out of negligence or carelessness on the part of the persons named in this waiver. I grant permission to all of the foregoing to use my photographs, motion pictures, recordings or any other record of this event for any legitimate purpose.